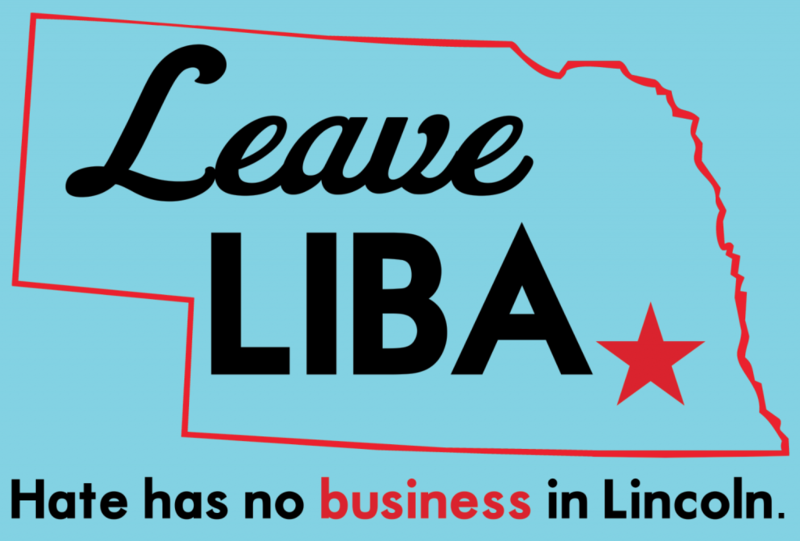 LIBA has attempted and at times succeeded in eroding valuable community resources that ensure the health and prosperity of Lincoln’s residents. It’s one thing to demand transparency in spending public funds. It’s another to obstruct resources we all depend upon. Yet when city leaders used foresight to try to protect Lincoln from devastation, what was the biggest obstruction? LIBA. LIBA complained loudly about the cost of the project and wanted to slash the funding almost in half. LIBA was especially unhappy with money paid to the engineers who studied the situation to come up with the best plans to keep Lincoln beautiful and safe. In 2007 LIBA insisted the City cut the funding for this vital flood project by 46%. Instead, the City reduced the bond proposal by about 23%. We only need to look as far as Beatrice to be relieved we didn’t skimp more on flood protection. Even more recently, in 2016 LIBA has played politics with flood control by demanding the city lay aside $400,000 in reserve money to specifically address flooding only in the area represented by LIBA-backed City Council member Cyndi Lamm. 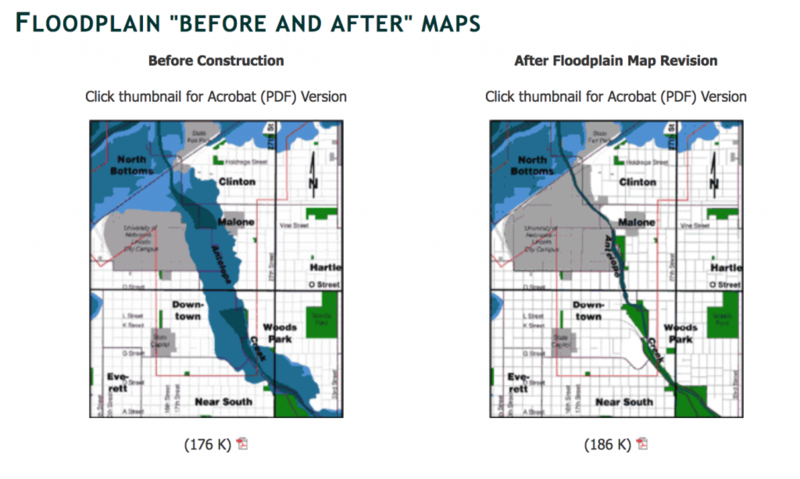 The flooding in that area was already to be included in the upcoming bond vote that would fund flood control all over the city, but LIBA wanted the portion in Lamm’s district to be paid for separately, presumably so they could take care of Lamm’s voters and then oppose flood control in the rest of Lincoln. Firefighters put their lives and longterm health on the line to save the lives, pets, homes, and businesses of Lincoln residents. Yet LIBA has fought to lower the compensation of firefighters, mischaracterizing their health insurance packages and complaining about the fact that they are compensated for being on call. The response from the Firefighters Association explains LIBA’s mischaracterization in detail. This is only a portion of LIBA’s antagonism toward and inappropriate entanglement in first-responder policy in Lincoln. LIBA also opposed hiring new firefighters. Several years ago they were involved in a cynical attempt to fire the Fire Chief and bust up the firefighters’ union contract by exploiting a committee led by LIBA-backed Jon Camp to reduce ambulance costs in Lincoln. Do local businesses really want to be supporting attacks on our firefighters? Lincoln is lucky to have excellent public libraries. We need a larger one to serve the needs of people downtown. Library staff want to use about half of the old Pershing Center property, already owned by the city, for such a purpose, and leave the rest of the block open to other development. However, LIBA opposes this plan and instead wants the city to sell the asset cheap, then offer tax breaks to private developers who will turn that currently public space into more gentrified and exclusionary space in the heart of Lincoln.